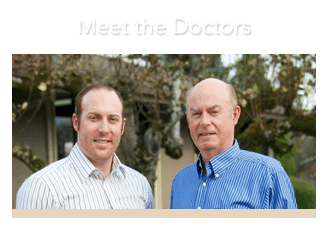 Welcome to Ostenson Dental, the Vancouver, Washington dental practice of Drs. Gary Ostenson and Kyle Ostenson. 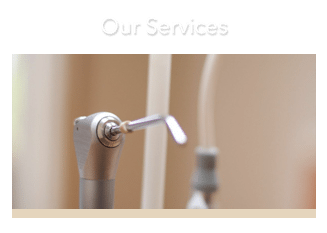 We have over 35 years of experience treating the dental care needs of our friends, family, and neighbors in the Vancouver community. At our modern and conveniently located Vancouver dental care office, we use only the latest dental tools and techniques to provide the very best standard of care possible. The health and safety of our patients always comes first, and we make every effort to ensure your visit is a comfortable and relaxing one. 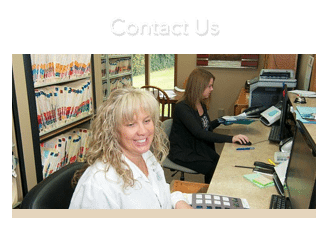 At Ostenson Dental, we understand that no two patients have the same oral health care needs. That’s why we encourage an open dialogue with all of our patients to ensure each of their individual needs are being met and expectations exceeded. If you’re looking for a Father Blanchet Park Vancouver WA Dentist, then schedule your next dental appointment today! 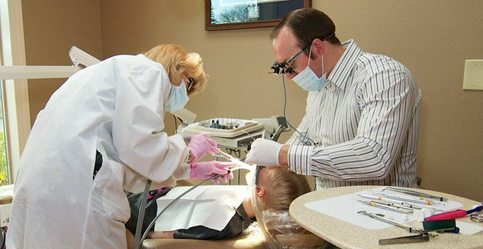 Come experience for yourself what so many of our patients already know firsthand – that at Ostenson Dental, we treat you like family. Ostenson Dental is also partnered with Washington Dental Service Premier, and we bill all major insurance providers. Call our Vancouver, Washington dental office today at 360-693-3112 to schedule your next appointment! "Dr. Gary has been our family dentist for over 25 years. My husband has always been terrified of the dentist and Dr. Gary has helped him overcome that fear. Recently, one of my family members 7 year old son had a dental emergency and Dr. Kyle and staff did a great job helping him through the situation. I recommend both of these gentlemen to any of my patients who are looking for a new dentist." "I've been seeing Gary, if not since 1973, then shortly thereafter. He's the very first dentist I remember. And he hasn't changed a bit (well, except for the hair....!). He loves to chat, and he'll take care of the whole person, not just your teeth. All the staff are great. I'm happy to send people their way whenever someone's looking for dental work!"